a reliable & trusted source of buying used second hand atlas copco bitzer copeland carrier carlyle cmo daikin elgi sabroe york bock grasso kpc ir & gea brand air compressors & cold room equipments . 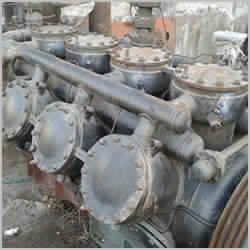 Offered by us is a wide range of used marine compressors that is extensively used in different industries and floating ship vessels. Manufactured in accordance with set industrial standards and norms, used marine compressors are high on demand in the markets. Avail from us these compressors at competitive prices and in safe packaging. 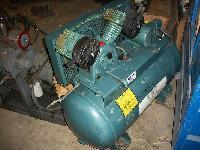 S r pneumatic offering used screw air compressor at very market leading prices. 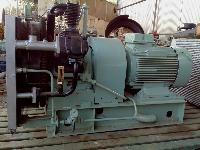 Preya Trade Link is an acclaimed Exporter and Supplier of Used Marine Air Compressor . 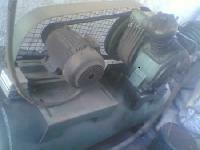 These Used Marine Air CompressorsÂ are obtained from ships. Our marine air compressors are in excellent running conditions. Their maintenance is done by the best mechanics on the ship. We can ship these compressors safely to global destinations. 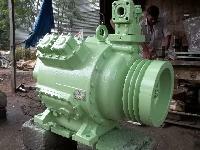 One of the leading best used compressors supplying company. 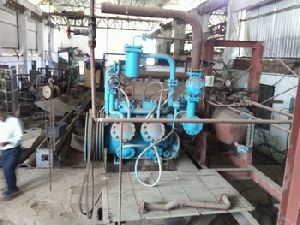 Kaeser Compressors (india) Pvt. Ltd.